Samsung has been experimenting with gradient colours on its mid-range devices. 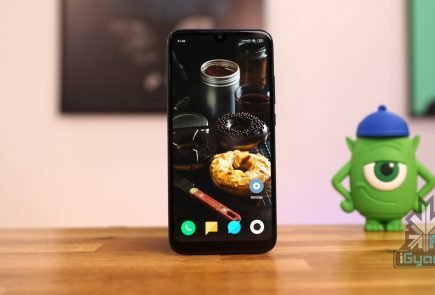 The gradient finish was most recently seen on the quad-camera Galaxy A9. The company, however, did not extend this to its flagship phones. A launch in China, has changed that. 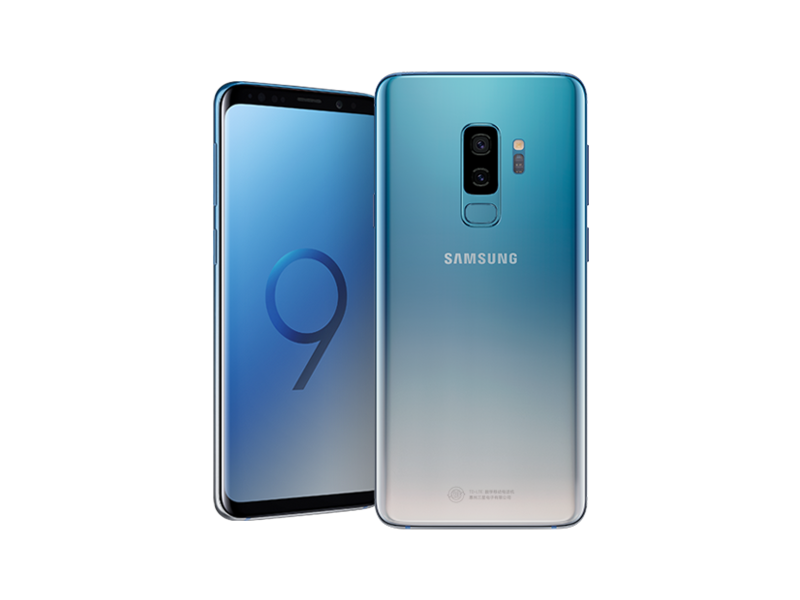 The Samsung Galaxy S9 and S9+ are now available in an Ice Blue gradient finish. The colour option has only been introduced in China as of now, but might make its global debut soon. 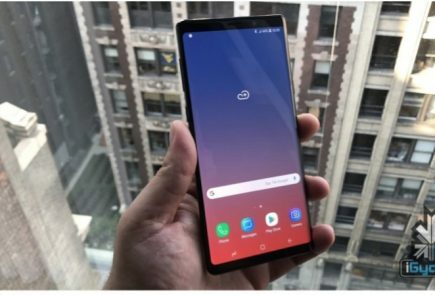 The new colour option for the Galaxy S9 and S9+ might be to warm up the market to introduce the upcoming flagship from Samsung. This move from Samsung reflects their latest findings. According to Samsung’s design labs, gradient colours are a major market trend for this year. 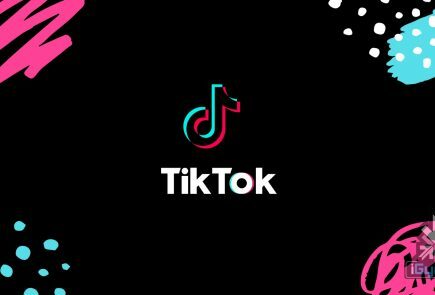 This might have prompted the company to adapt this strategy with its mid-range phones as well. And might now spill over to its flagship devices. 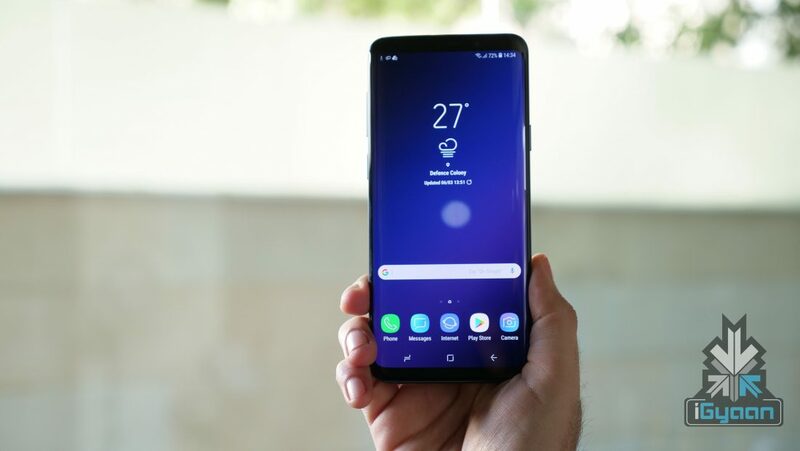 The Samsung Galaxy S9 has a 5.8 inch Super AMOLED display while the Galaxy S9+ has a 6.2 inch Super AMOLED display. Both the phones have a 2960 x 1440 px display resolution. While the S9 has a 570 ppi pixel density, the S9+ has a 529 ppi pixel density. Both the phones have Corning Gorilla Glass 5 for protection. 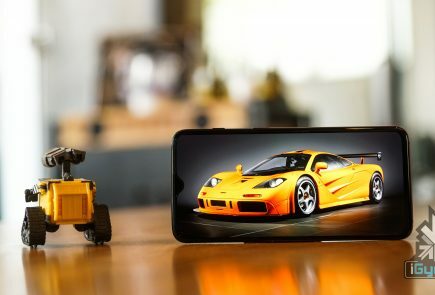 Running on the Exynos 9810, the S9 has 4 GB of RAM and and the S9+ has 6 GB of RAM. The devices have 64 GB and 256 GB memory options, which can be expanded up to 400 GB via a microSD card. The phones run on Android 8.1 Oreo and will soon receive the Android 9 Pie update. The devices have a 12 MP dual camera setup and an 8 MP front facing camera. Customers in China will be able to purchase the Galaxy S9 and Galaxy S9+ in the Ice Blue colour variant starting 14 November in China. 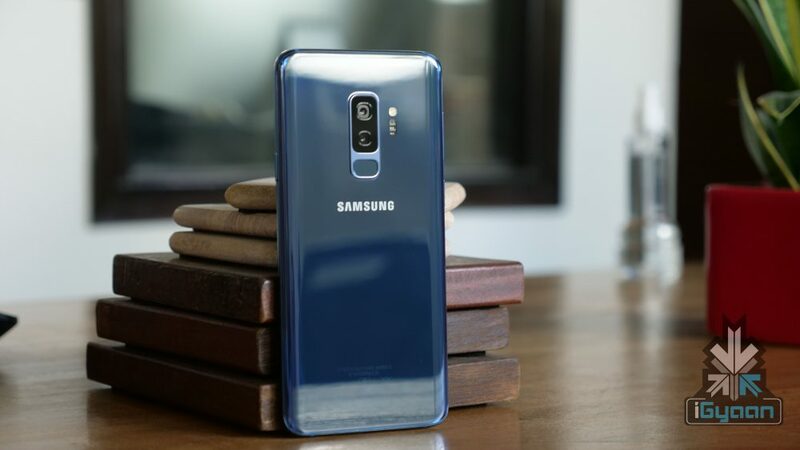 The Ice Blue S9 costs $790 and the S9+ costs $930.